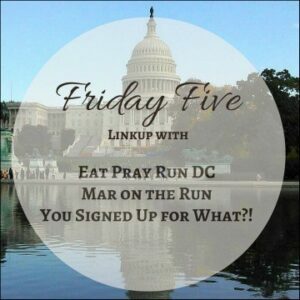 It’s been a while since I’ve linked up with the Friday Five ladies: Mar, Courtney and Cynthia, but it’s about time I got back in the habit. We have been filling up our race calendar for the next few months, and while I have a lot of fun things planned, the Best Damn Race Series is one to which I really look forward. 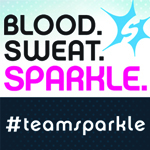 It is local to Florida, created by runners, for runners. Check out some of the reasons why you shouldn’t miss out on Best Damn Race! 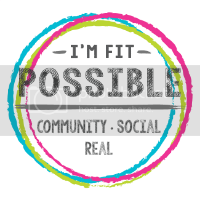 Best Damn Race strives to provide free race photographs to its participants. It’s great to be able to smile for the photographers and not worry about having to pay later for those images. It’s a really nice perk, and makes everything a little more fun! BDR medals are among the best around: custom, die-cut, with special details like stained glass, real sand and spinner elements. The medals capture the spirit of each market and of Florida – I love the individuality and attention to detail and I cannot wait to see what is waiting at the finish lines of the 2016-17 races! A strong volunteer presence is what makes good races great. 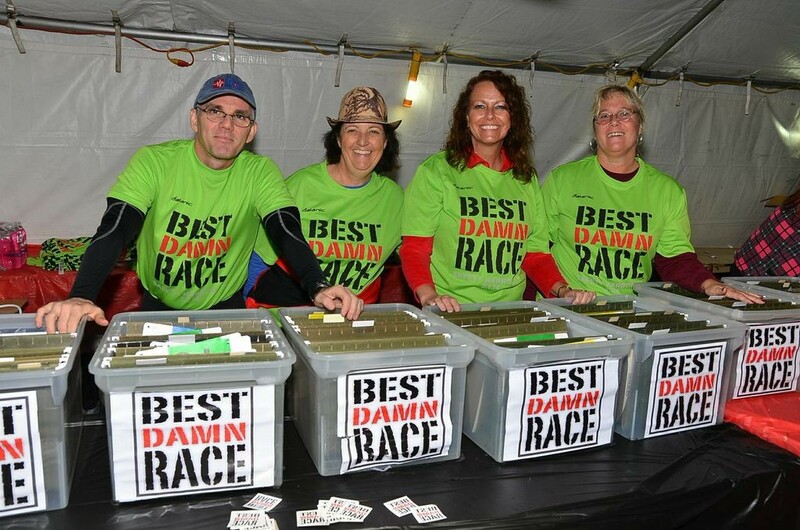 The Best Damn Volunteers go above and beyond to create a positive race experience for all the participants. From packet pickup to medal distribution to course support, the Best Damn Volunteers present extra smiles, energy and encouragement. And how’s this for extra TLC? 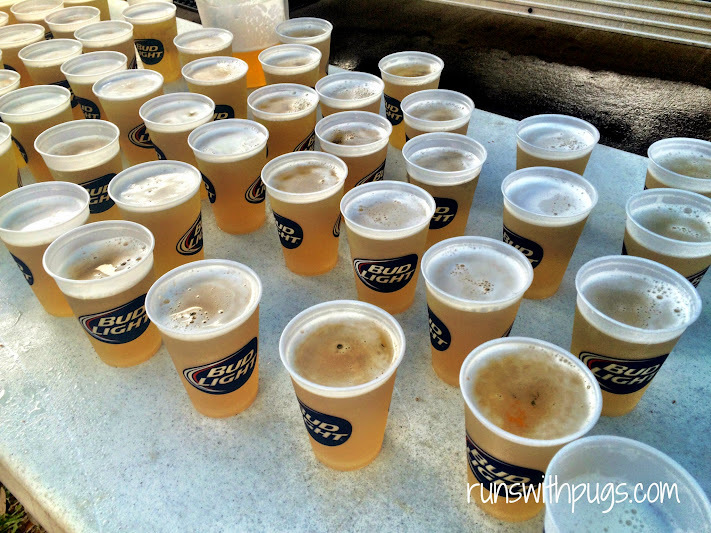 At the Best Damn Race Jacksonville in January (recap here), I happened to pass by the cups of Nuun at the water stop. A volunteer on duty told me I had missed them, so I said thanks, turned down a cup of water (it upsets my stomach during a race) and figured I would just deal until the finish line. Well, that volunteer had different ideas. He left his station, snagged a cup of Nuun, and chased me down to get me my beverage of choice. Talk about service! I don’t think I’ll ever forget that. While it’s fine grabbing a banana or bagel and a bottle of water and heading out, I love when a race has a well thought-out after party. 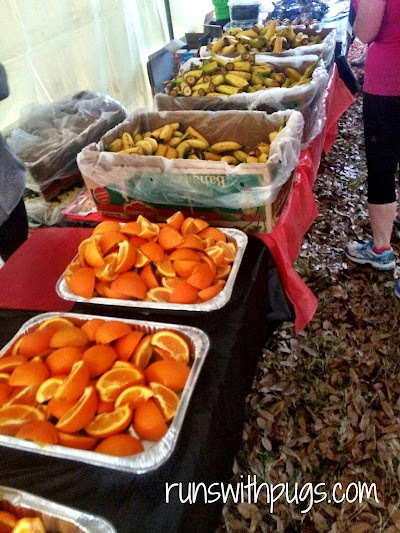 Best Damn Race always delivers with a huge variety of food, drinks, and entertainment. 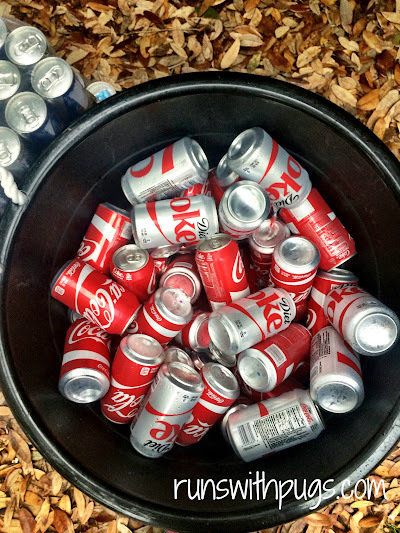 One of the things I always want after a hard run is a Diet Coke, and a beer (I know – it’s bizarre. But it is what it is). Neither of those is in short supply. There is also a plentiful supply of food: oranges, bananas, chips, cookies or something sweet, and even heartier choices like rice and beans. I love being able to graze on a few yummy options while hanging with friends and cheering on runners at the finish line, while a DJ or band plays in the background. 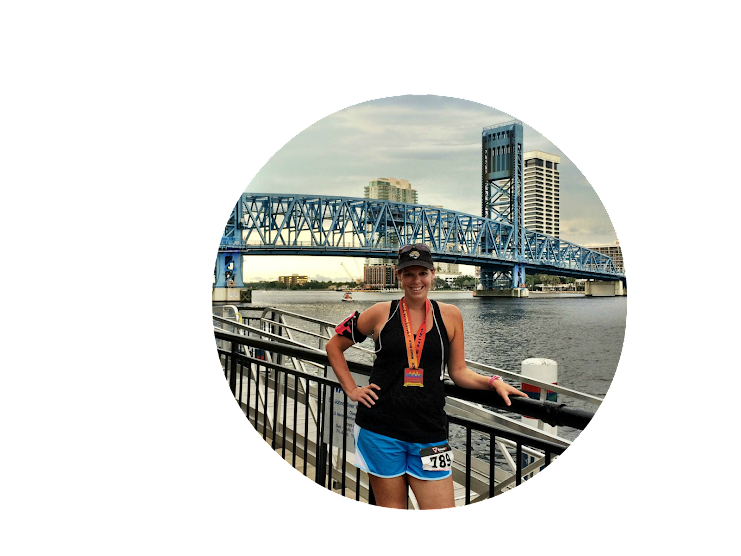 Races are a fabulous way to check out different cities, and I love how the Best Damn Race courses are able to provide runners with some of the most scenic views in each of its markets: marinas, bayfront, along the river or around a park. There is no shortage of sights, and be assured that courses are fully and frequently stocked with plenty of water and Nuun, as well as Gu for the longer distances. 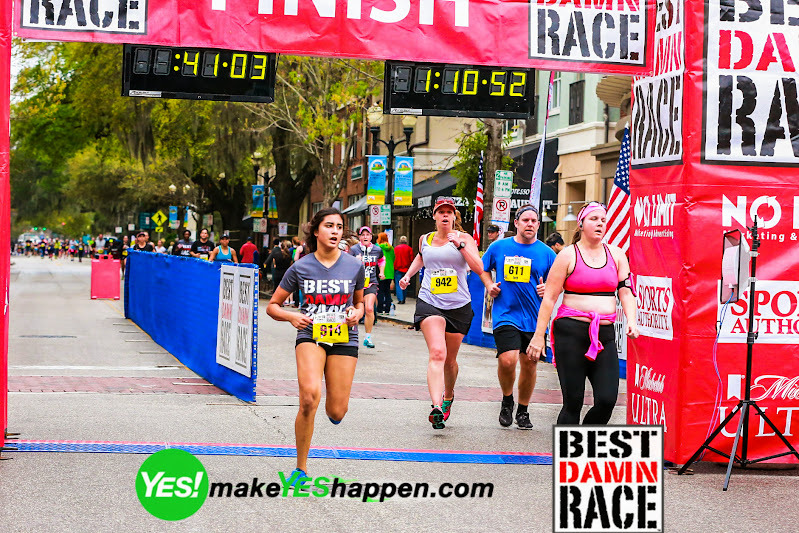 A well-tended, well-maintained and well-planned race course helps makes the miles pass more quickly, and Best Damn Race does a heck of a good job with that in Safety Harbor, Cape Coral, Orlando and Jacksonville. 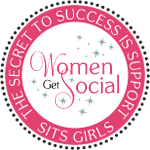 Are you ready to join in on the fun? Pop on over to the Best Damn Race website and register for one or all of the events. 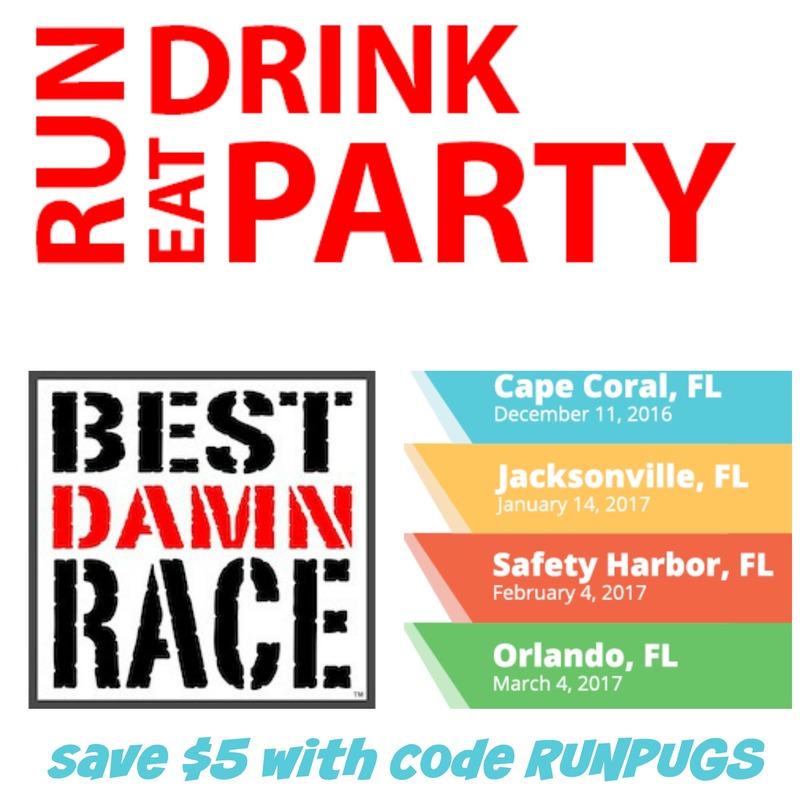 The code RUNPUGS will save you $5 on any event in any city, and can be used multiple times! I am an Ambassador for the Best Damn Race series. 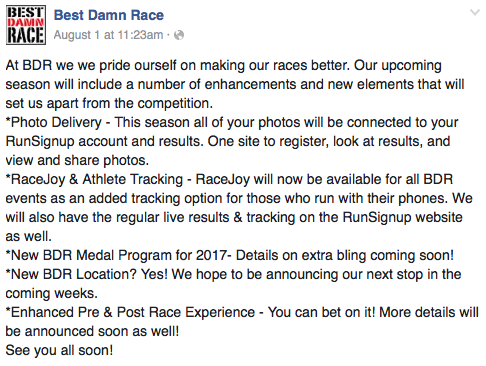 I am compensated for my promotion of the BDR events through complimentary race entries and similar benefits. All opinions are my own. Wendy@Taking the Long Way Home recently posted…Running Treasure Hunt!